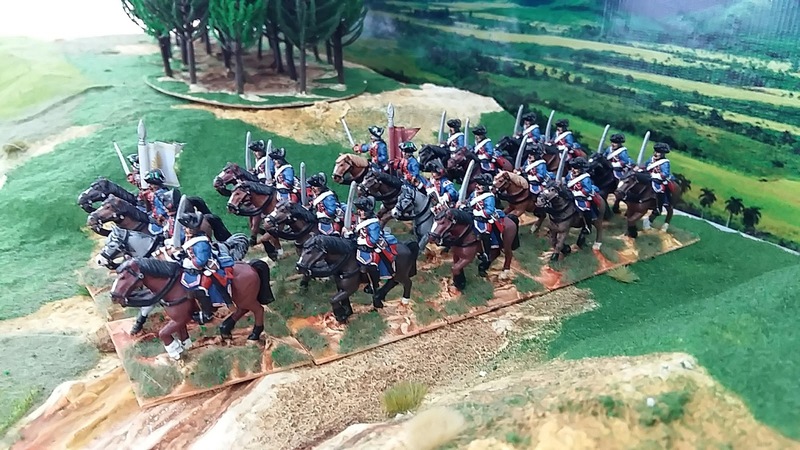 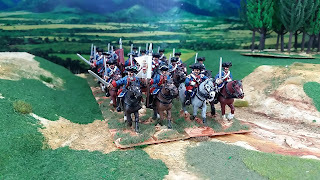 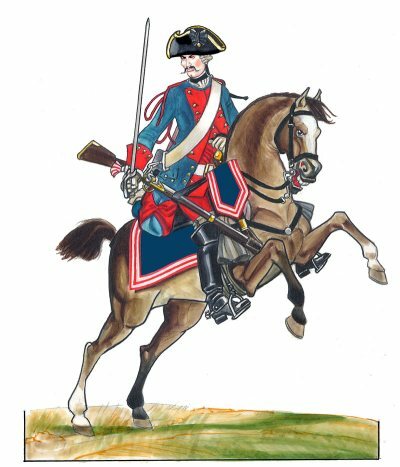 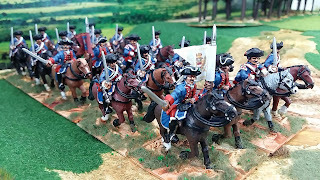 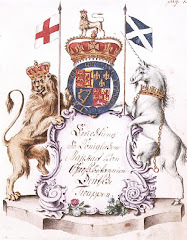 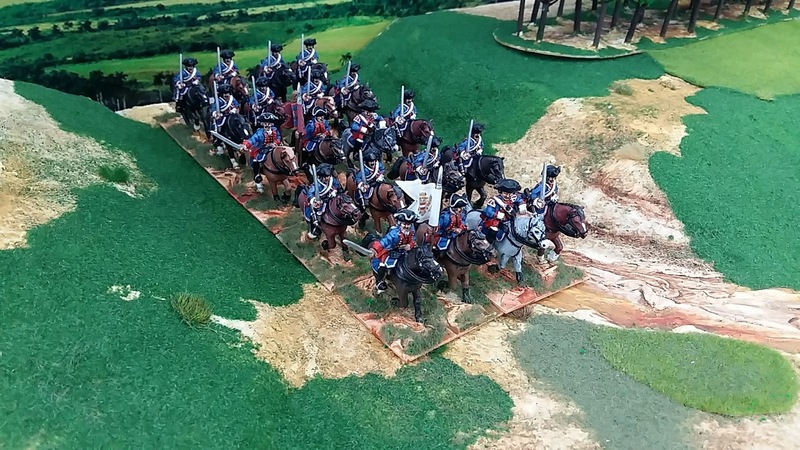 It was the beautiful illustration by Franco Saudelli (above) that inspired me to paint this regiment in the two-tone-blue that was, I think, unique amongst cavalry regiments. 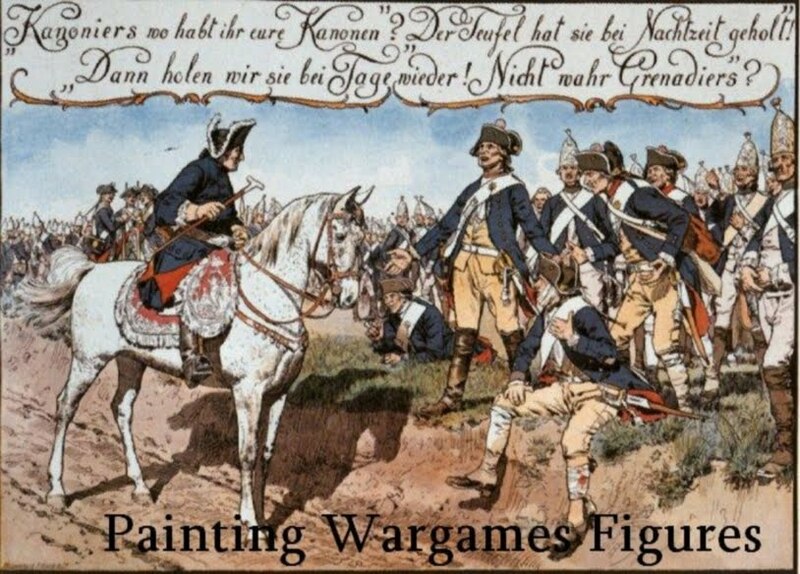 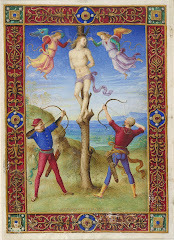 According to Kronoskaf, quoting the Bautzener Bilderhandschrift, the coat was "... a much lighter shade of blue which looks more like sky blue". 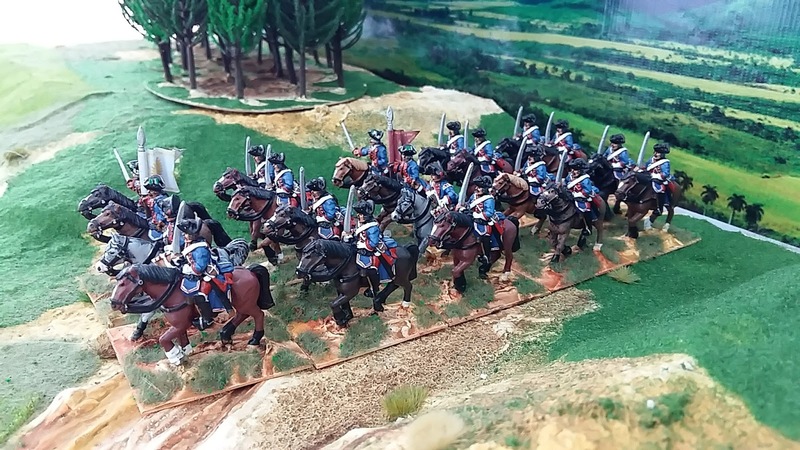 It makes a very interesting contrast. The figures are mostly Crusader except for the drummers who are from Front Rank.